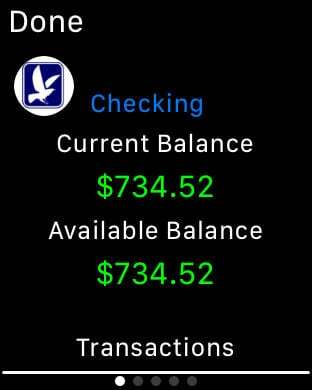 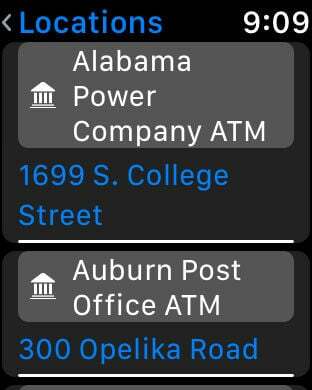 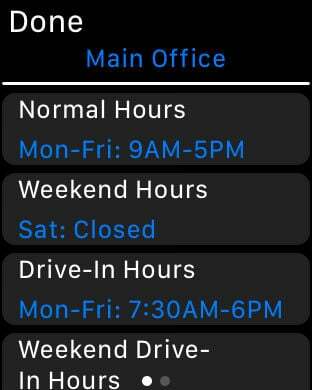 Access your AuburnBank account information from your iPhone or iPad. 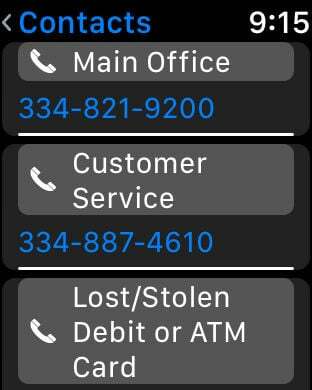 We value our customers and can't wait to hear what you think! 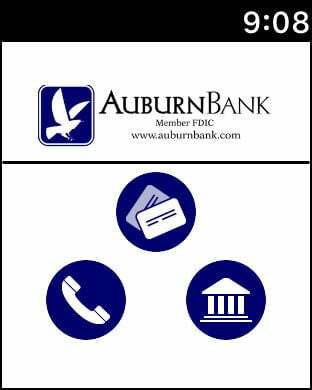 Rate our app, leave a comment or send your feedback and ideas to onlinebanking@auburnbank.com.